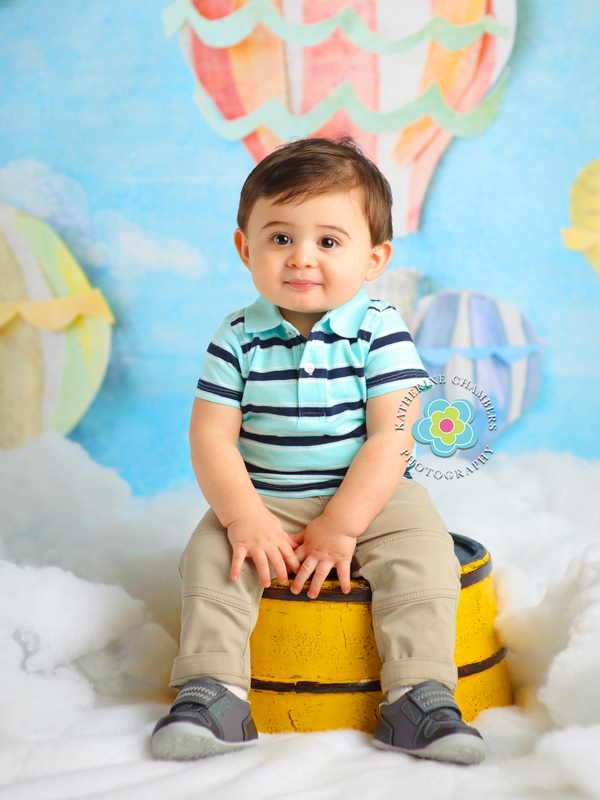 I’ve had the honor and privilege of photographing baby Alex over the past year and working with this family for the past 4 years. 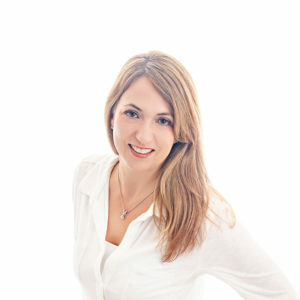 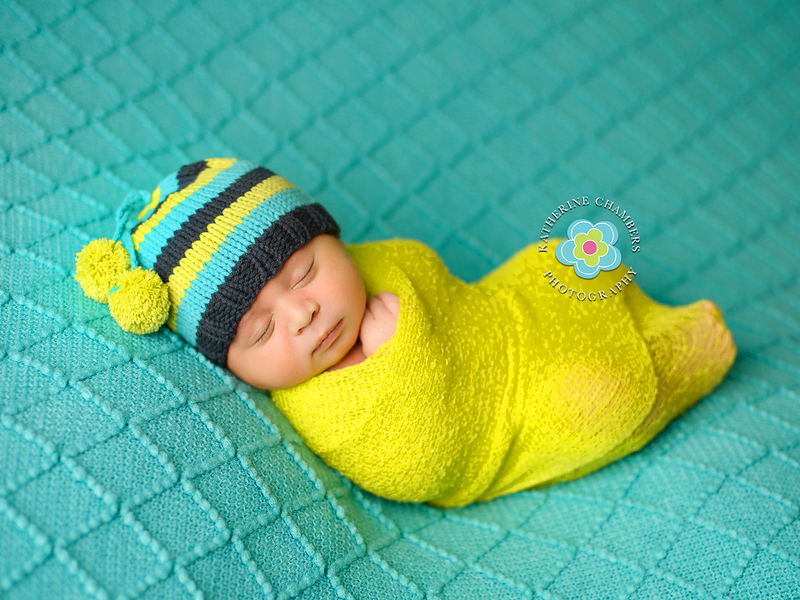 I did Alex’s big sister’s newborn and Baby’s First Year portraits several year ago. 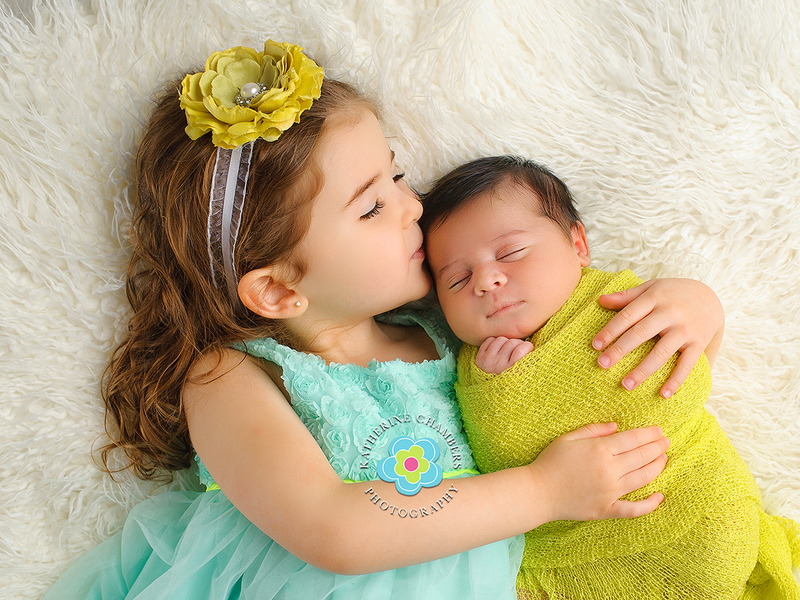 I absolutely love seeing these little one’s grow up! 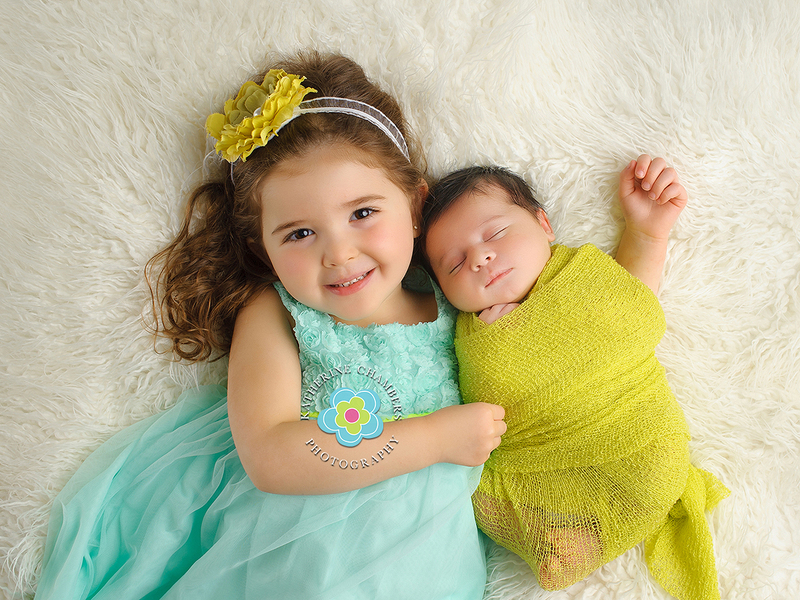 Both of these kiddos have the sweetest personalities and are obviously adorable! 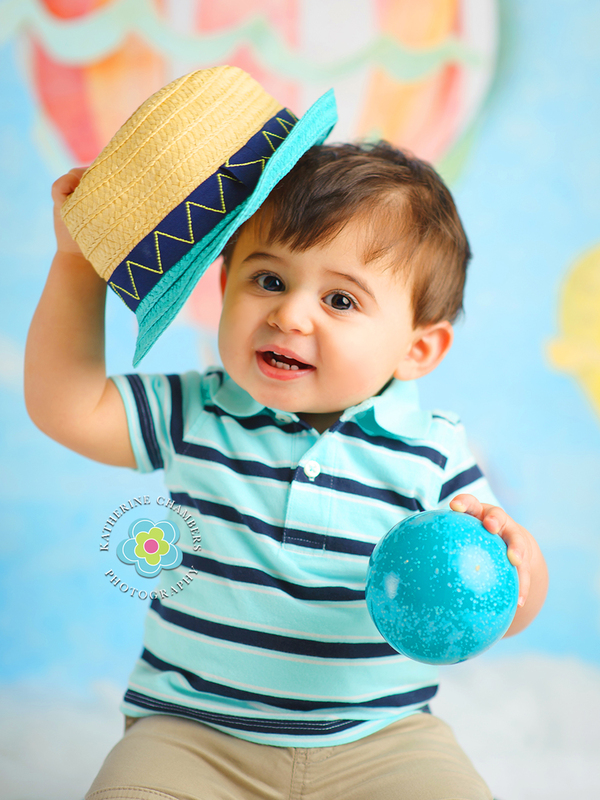 So much fun to photograph! 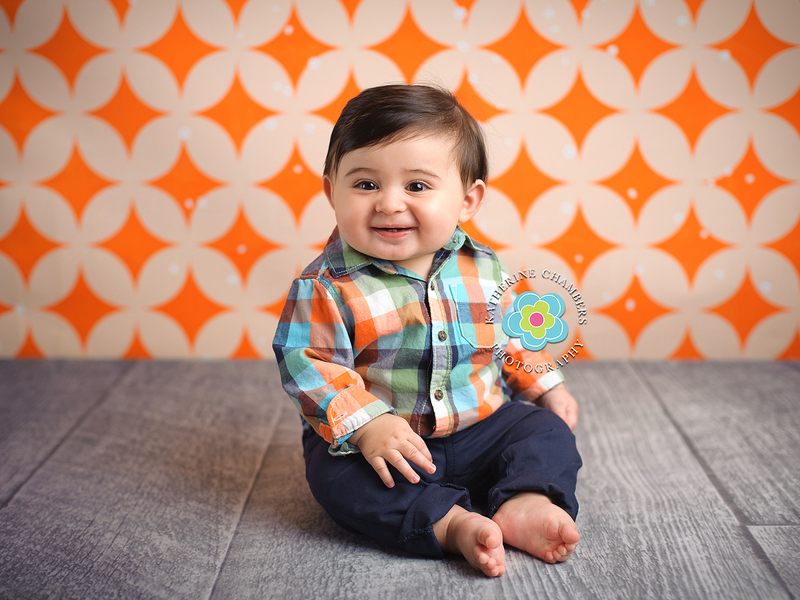 They look so much alike don’t you think? 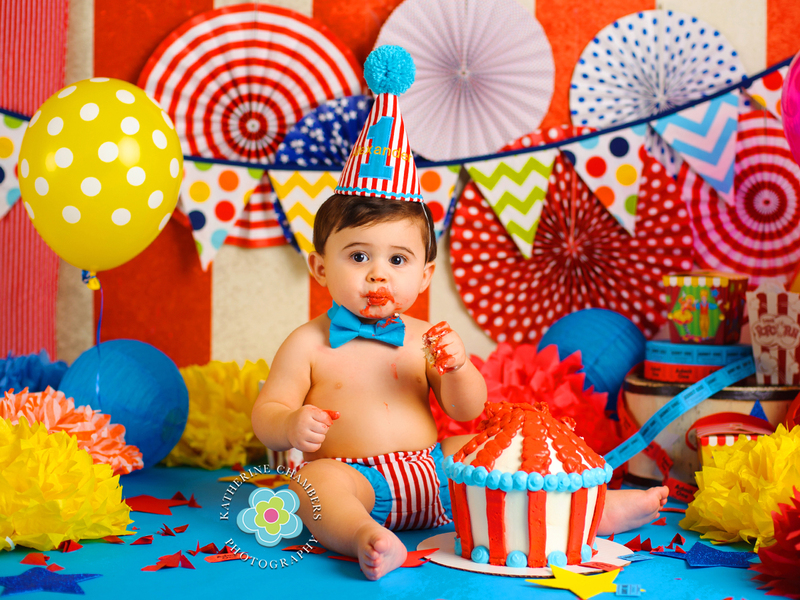 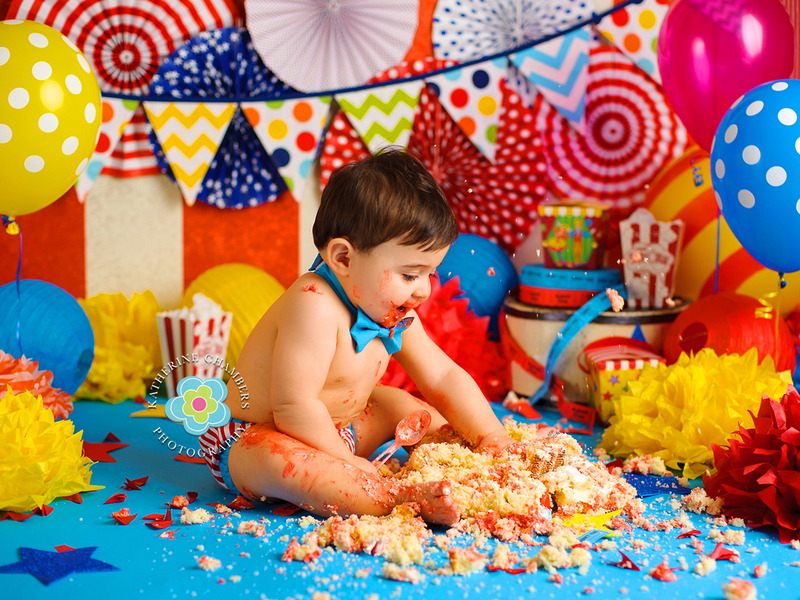 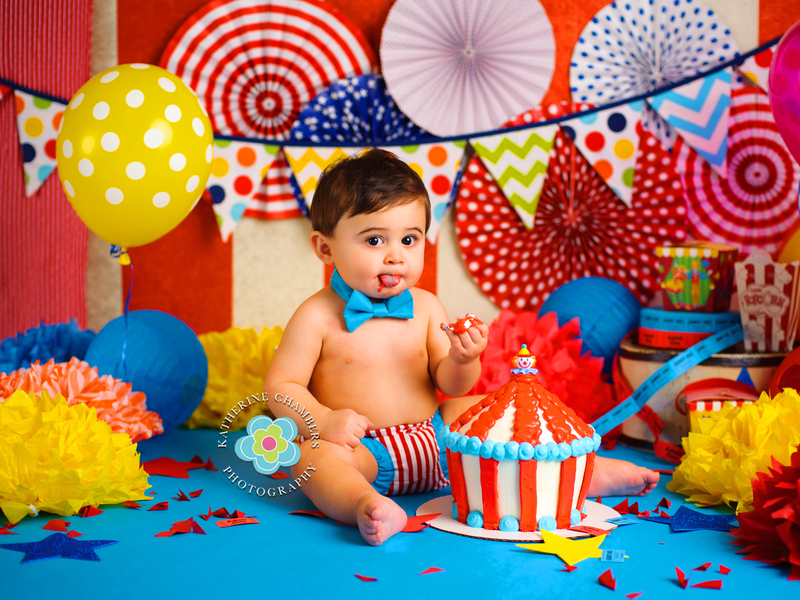 Alex’s cake smash was a circus theme which I had a blast planning out and he had a blast smashing! 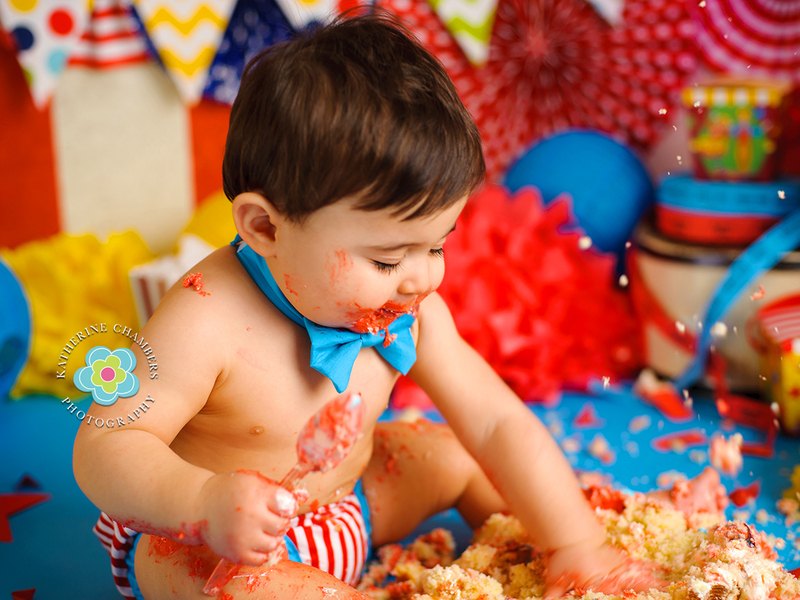 As you can see, he did a number on his cake! 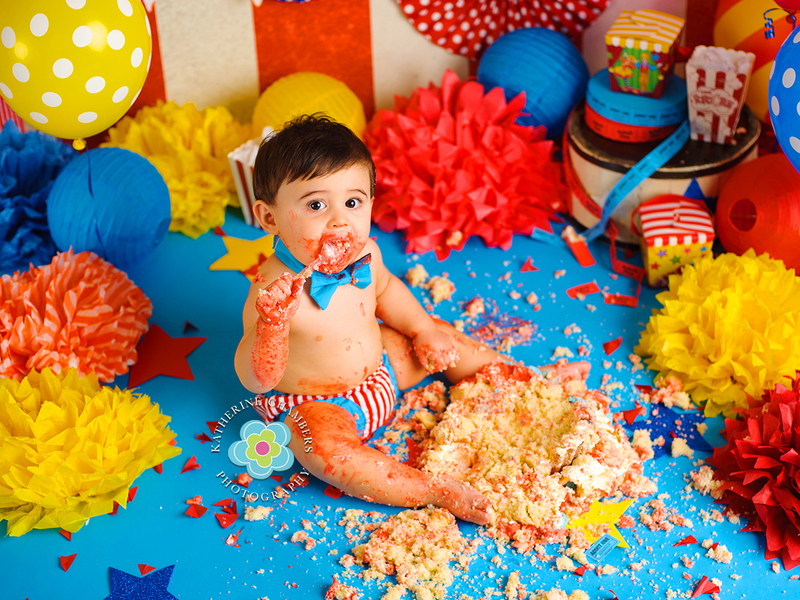 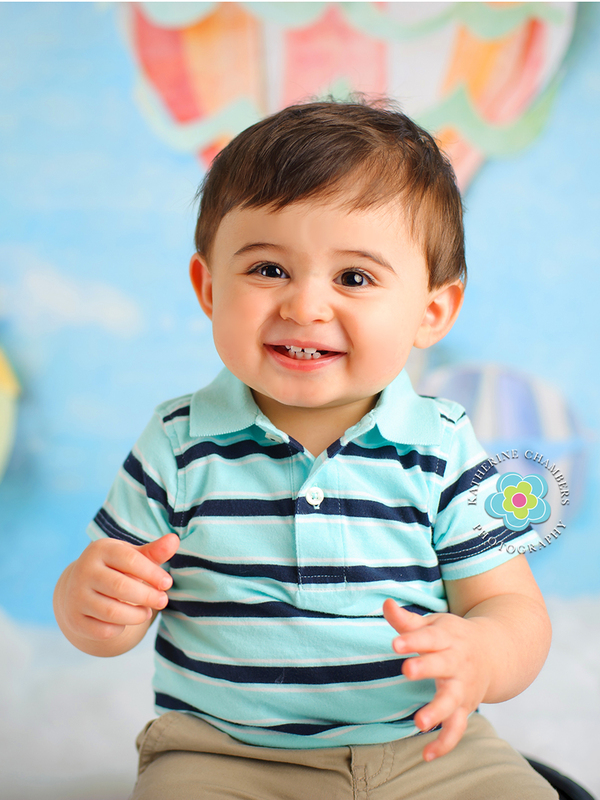 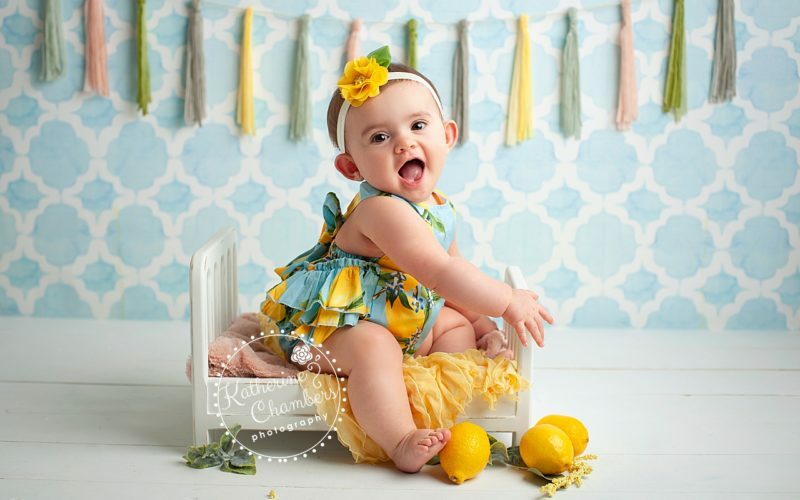 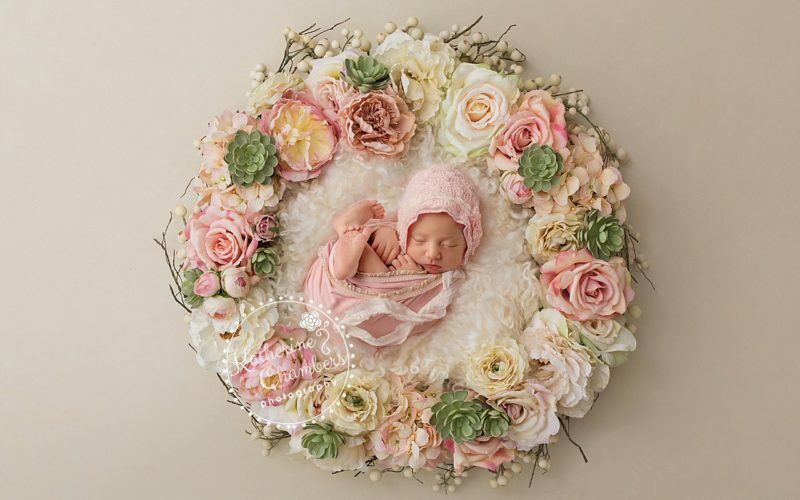 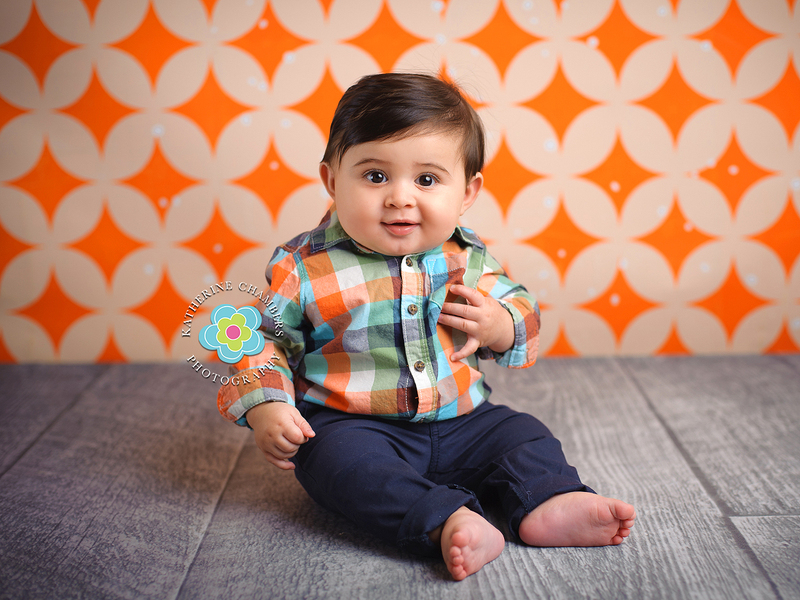 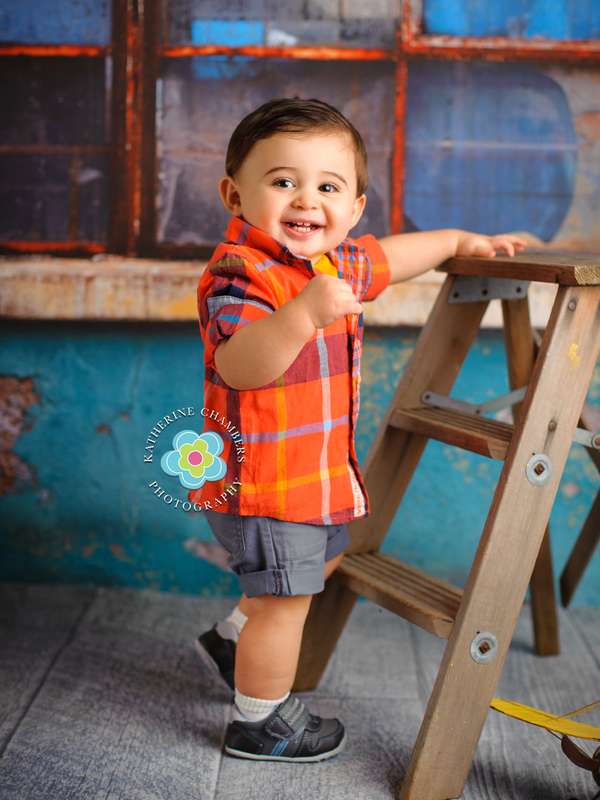 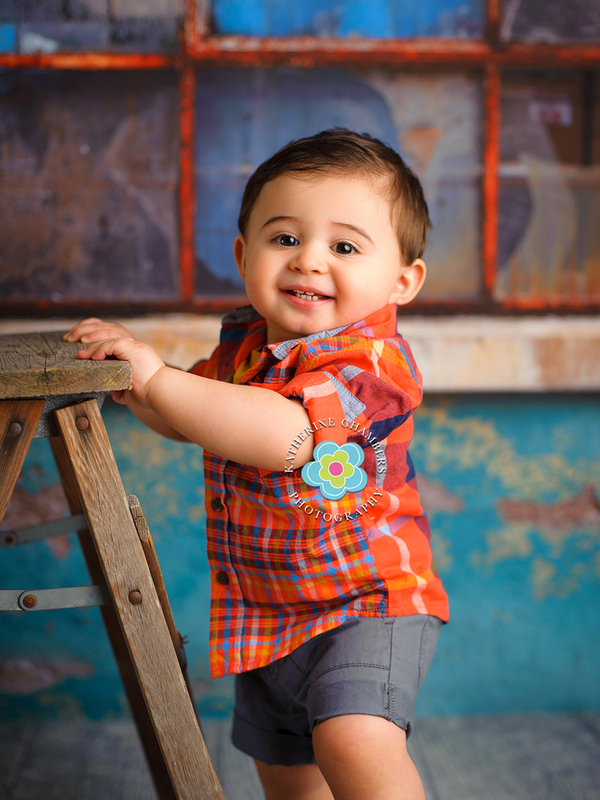 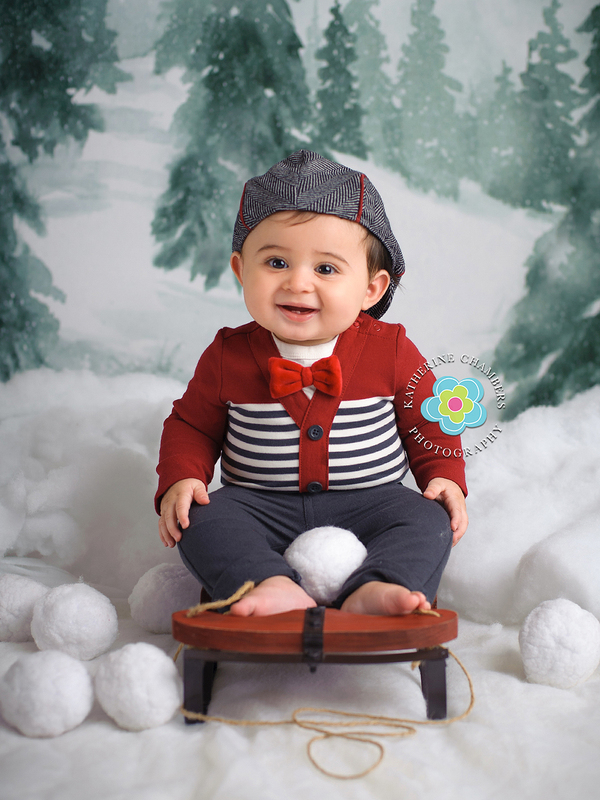 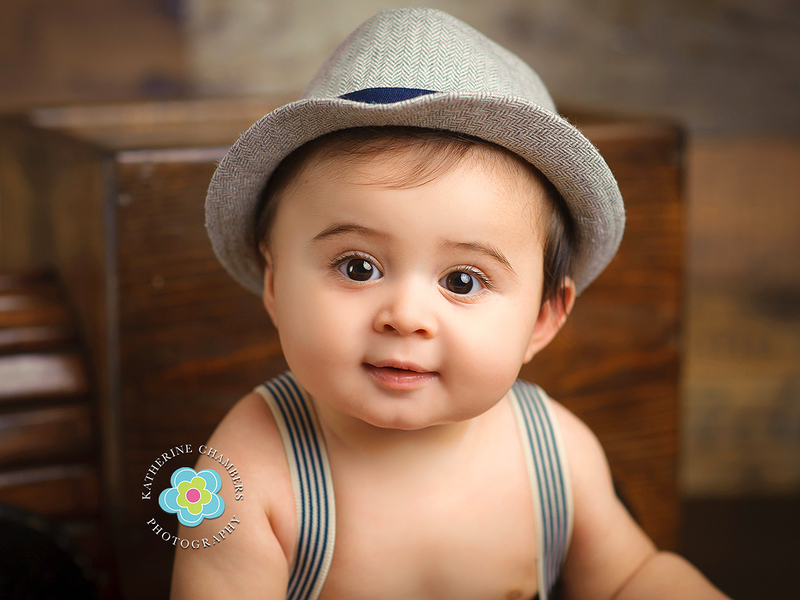 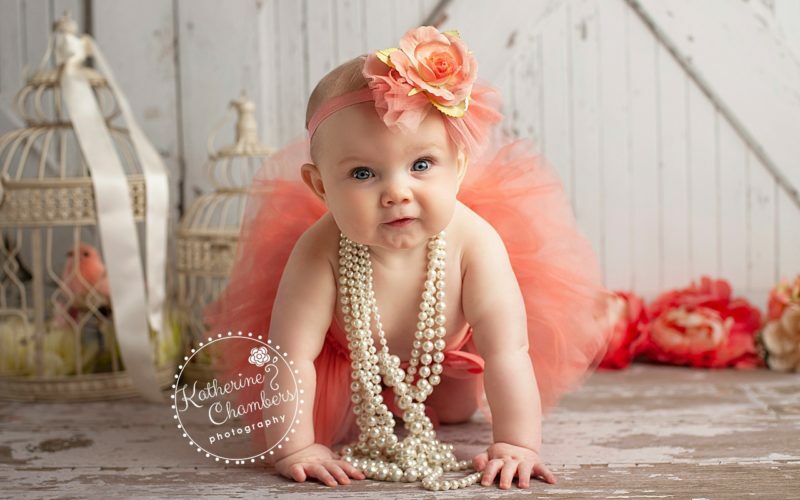 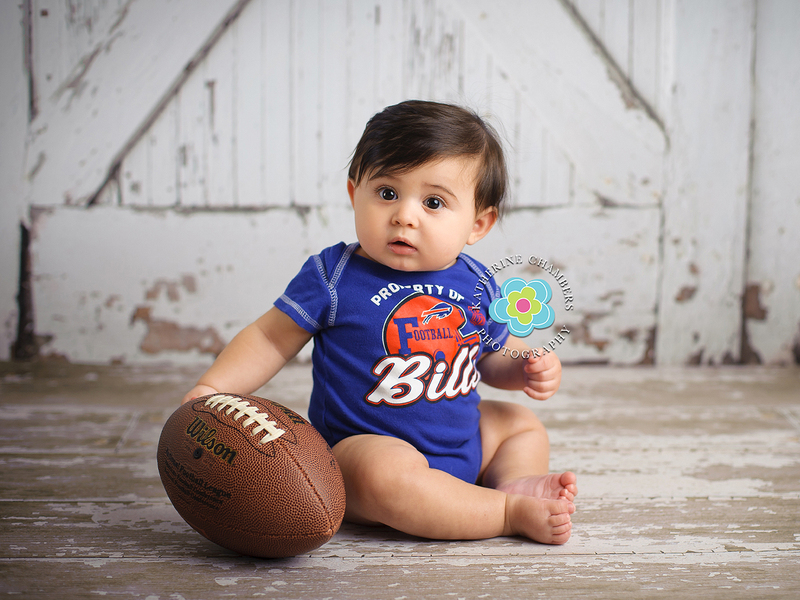 Here’s a little sampling from Alex’s newborn, sitter and one year session with cake smash! 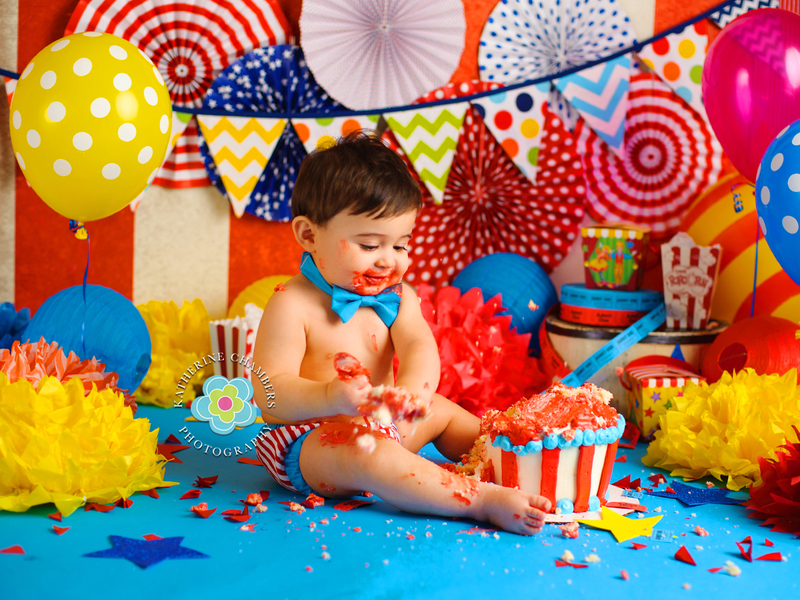 Happy Birthday Buddy!